For some people with autism spectrum disorder, sensory information can be overwhelming. 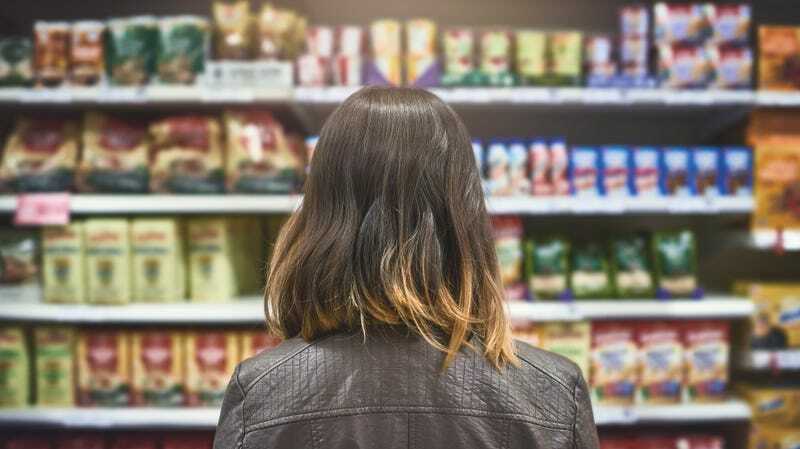 Lights, sounds, and commotion can be difficult for their brains to process, which can turn a trip to the grocery store into a fraught undertaking. In an effort to better serve customers with autism, The New York Times reports British grocery store chain Morrison’s has introduced a weekly “quieter hour”—low lights, less register beeping, no muzak, reduced grocery-cart movement—across all its locations. The move is a response to the National Autistic Society’s Autism Hour campaign, which urged U.K. retailers to set aside 60 minutes during which stores would not only dim lights and sounds, but also educate employees on how to better interact with shoppers with autism. Last year, more than 5,000 shops took part. But Morrison’s is the first major retailer to institute this on a weekly, company-wide basis. The quieter hour will take place on Saturdays between 9 and 10 a.m.
“Listening to customers, we found that one in five had a friend or family member with autism and many liked the idea of being able to shop in more comfort,” Morrison’s said in a statement on its website announcing the new program. The National Autistic Society estimates about 700,000 people in the U.K. are on the autism spectrum. Is it safe to save your wedding cake for future anniversaries? Ask The Salty Waitress: Is it wrong to fill my free water cup with soda water? With fava beans and chianti: What would humans taste like?